The timing of your event has a huge impact on its success. Hence, time and efforts spent in deciding on the exact date of the event, with a view to making sure that the event is held on the best date possible, is a worthy investment. 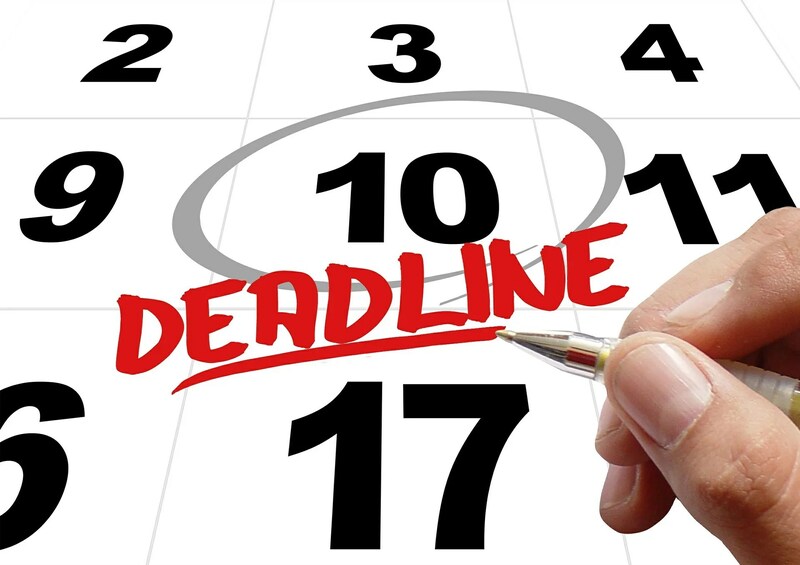 Choosing the best date possible often tests your organization and decision making skills. Also important timelines are essential to keep the targets on course during the preparation process and determine how it all comes together on the event day. 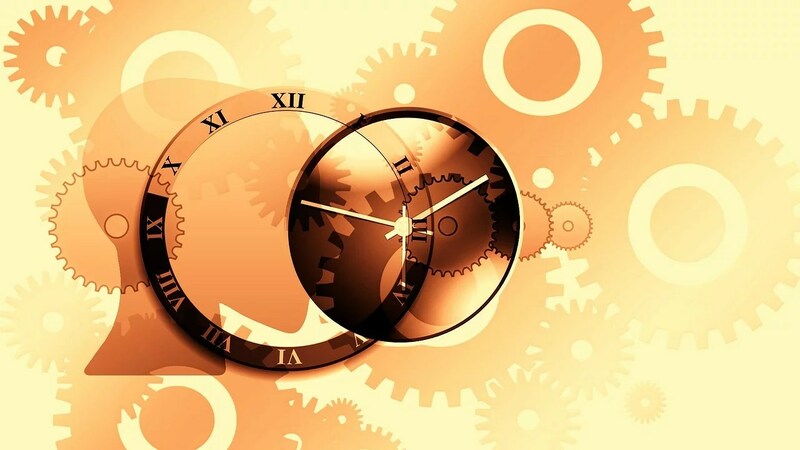 DECIDING THE DATE: Date is often crucial in linking a business objective to the organization of an event, Hence, consider the nature and objectives from the event when deciding on its timing and duration. Milestone Occurrence: An event may relate directly to a milestone such as a product launch or announcement of financial results. Time of the Year: Then there are events that are best suited for a certain time of the year. For example, corporate events such as conferences and meetings are better planned during school year. Events for the general public, such as exhibitions, are better suited for weekends or during school holidays. Or, if your event is designed to seize the mood of a festive occasion, like Christmas, it should be held in the build-up to Christmas. Competitive Timing: Where warranted, carefully consider when your competitors are holding events that may compete with yours. Also think if there are any other events planned at the same time that may compete directly for the presence of the same audience you are targeting. A clash of such events may not be good for yours. External Factors: Occurrences such as public holidays, elections, major sporting events, or harsh weather can seriously impact the attendance at your event. Research to obviate any such clash. Also study previous weather patterns during the time of the year you are planning your event to ensure that you undertake adequate contingency planning to handle any surprises. Peak Season: Holding an event in the peak season not only limits your choices but also makes it a costlier affair. For example, holding a Christmas party in the week preceding Christmas may be considerably more expensive than holding it in the first half of December. Financial Aspects: Apart from what you can afford to spend, also make sure that the timing suits for your audience and sponsors to stump up the money. Day of Week: Once you have established during which period of year and which month you want to hold your event, consider which day of week best suits your objective. For example, avoid Friday for corporate events or plan events for general public for weekends, where possible. 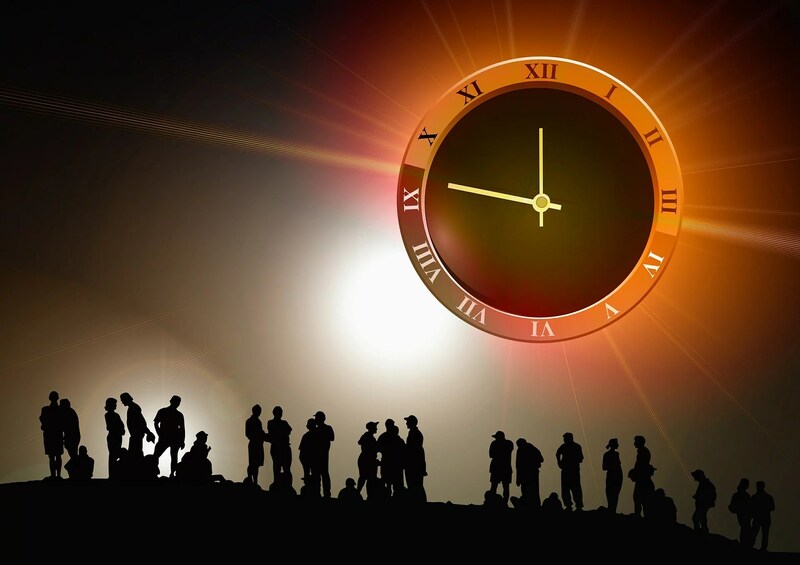 Time of Day: The time of day you hold your event affects both the attendance as well as the budget. For example, arranging for breakfast or dinner or for cocktails may entail considerable variance in budget. Audience: Think of the attention span of your target audience and determine if you need to include breaks in the content. Type of Event: The type of event you are organizing affects its duration. For example, meetings can last maximum for a few hours, whereas festivals or sporting events can last for days or even weeks. Generally, the longer an event the more time consuming it is to plan. Time Deadlines: Time schedule shows the milestones in the planning whose dates you can’t afford to miss without a palpable impact on the delivery date. It is critical to make a time schedule, establishing by which date a task must be completed and who is accountable for its accomplishment, at the beginning of the planning cycle. You can use any format for this schedule. The most likely formats are an excel spreadsheet or a word document. For more complicated events, sophisticated project management programs exist that can be acquired online. Include contingency time for all critical dates. Update this document throughout the build up to the event. This document will keep everyone in the team on target. Production Schedule: A production schedule is a must for planning any sizable event. It is the bible your suppliers swear by. The production schedule should be detailed and clear enough to be used by anyone. Rehearsals: You may need to rehearse some parts of your event, such as an awards ceremony. If that is the case, build in the rehearsal time in your production schedule. Watching the rehearsal means you do not have to assume. Load in: It includes assembling all your suppliers at the venue to create your event. This tells you whether or not your planning has been successful. Organize this with your suppliers and the venue staff. Setting: Think of the things that need to be brought into the venue and the things that need to be removed. Then think of things that need to be done after all the objects that needed to be brought in and taken out have been moved. This can, for instance, include: Furniture, False floor, Staging, Decoration, Prop Layout, Branding, Signage, Power, Sound, Lighting etc. This is the part that generally takes the longest and, therefore, needs to be planned thoroughly. Tear-down: Also plan and allow time for derigging and loading out after the event. Make arrangements in advance for your suppliers to start derigging as quickly as possible. Communicate well so that everything is done in the order you have planned. Book a meeting with the venue manager to record handing the venue back. TECHNICAL RUNIING ORDER: A technical running order is meant to keep your event day on track. It contains all the instructions that your technical production will require during the show. For the events, such as an awards ceremony, where timing of the content delivery is of critical importance, a meticulously prepared technical running order is essential for the precision of delivery on the day. It has to be accurate to the minute and detailed enough to be clear to everyone for any aspect that needs to be varied – lighting, design, sound, music, screen, stage etc. If you have engaged a professional event manager and producer, they will usually turn up with their own technical running order. MONITOR TIMELINE: Finally, you need to ensure that someone is responsible for each element of the event’s time schedule. Assign unambiguous duties. The proof of a well prepared schedule lies in adhering to it. Do contingency planning. In the event something affects one deliverable account for its impact on any other timelines on the schedule.